As with most blockbuster movies released to Digital HD we like to provide you with a list of the best places to buy the titles. This week we look at one of last year’s highest grossing films, Rogue One: A Star Wars Story, falling just behind Finding Dory as the top earning film of 2016. Rogue One: A Star Wars Story is available in Digital HD (March. 24, 2017) almost two weeks ahead of the Blu-ray and 3D Blu-ray editions of the film, as well as any rental or On Demand options coming on Tuesday, April 4. So where do you buy Rogue One: A Star Wars Story and what does it cost? 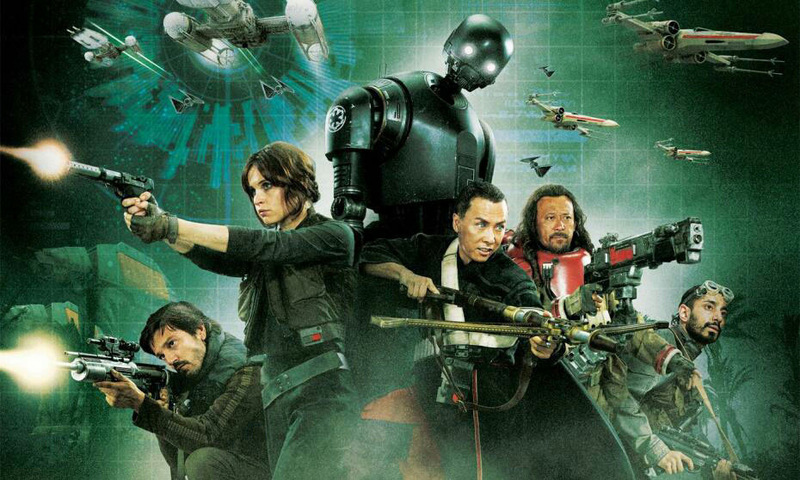 On average ‘Rogue One’ is priced $19.99 for Digital HD and $14.99 for SD, but the standard definition digital purchase is only available to pre-order at this time. Be sure to check out the Rogue One: A Star Wars Story exclusive Blu-ray editions from Best Buy, Target, Walmart, the Disney Store. Previous Previous post: Did Microsoft Invest in the Wrong Exclusives?